Karakol City Tours: Free Walking Tour, Food Crawl, Sunset Cruise & More! 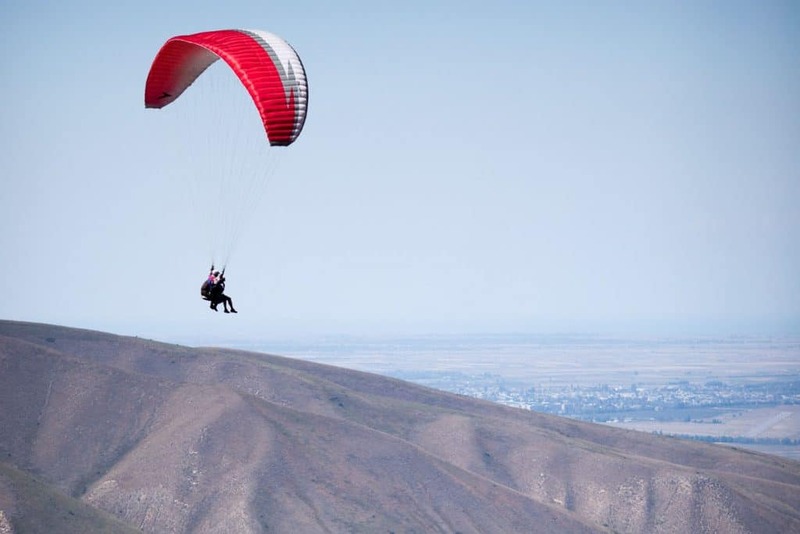 The best way to explore Karakol. From the moment you arrive in Karakol, you'll find a range of sights, activities, and culinary experiences at your fingertips. Start your day visiting a local bakery on our Bread Making Tour, discover the city's secrets with our Free Karakol Walking Tour or uncover its fascinating multicultural culinary history on the Karakol Food Crawl, visit a nearby village to taste traditional Dungan cuisine, spend an evening to share a meal as a friend during Kyrgyz Dinner Experience or end your evening with a relaxing sunset cruise on Lake Issyk-Kul. Our friendly, knowledgeable guides will connect you to the local pace of life while enthusiastically sharing with you the best parts of their city. With their expertise, you will leave Karakol with a deeper appreciation for the city's mosques and museums, markets and bazaars, and unique multicultural heritage and cuisines. 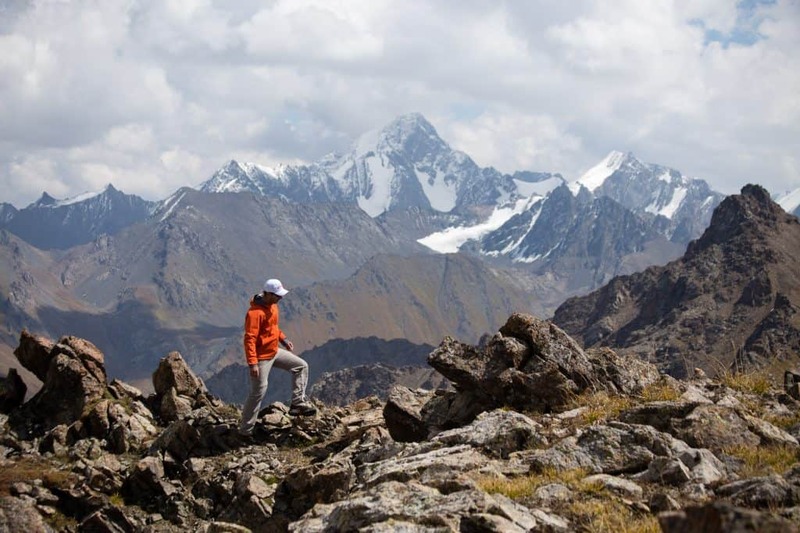 No matter why you're visiting Karakol, you won't want to leave without seeing why travelers and locals alike now name Karakol as Kyrgyzstan's best tourist destination. Our free walking tour should be first on your list for a perfect introduction to Karakol. Get your bearings with a comprehensive overview of the city. This tour takes in the 100-year-old Dungan mosque, with its puzzle-like wooden parts that were joined together without the use of nails, the mid-19th-century Russian Orthodox Church, the gingerbread houses of the Russian quarter, and the fantastic Ella Maillart exhibit at the History Museum, which showcases stunning black-and-white photos of Karakol in the olden days. Each stop offers a glimpse of Karakol’s early years spent at the edge of the Tsarist Russian Empire and provides historical context on how these pieces have shaped Karakol as you see it today. When you’re invited to dinner at a Dungan family home, expect to see at least eight dishes on the table. Not only is eight a lucky number for them, but the Dungan people are also known to be exceptionally generous, making every meal with guests into a feast. The Dungan people emigrated to the region from China in 1878, bringing with them their cuisine and traditions. Expect vibrant greens, succulent meat and fish, and hand-folded dumplings flavored with vinegar, soy, and chili. As part of this tour, you will explore the nearby Dungan village of Yrdyk (Deishin), visit their local Dungan mosque, the local museum, and a family home where you will take part in a true feast — which can be offered entirely vegetarian, upon request and booking. Visit Lake Issyk-Kul, just a 15-minute drive out of town, to understand why Karakol is such laid-back town. The tranquil, glassy surface of the lake, ringed by snow-covered mountains, will relax you immediately. Embrace the zen as your evening boat ride makes its way across calm waters timed to reach an ideal sunset view point. In this light, you’ll appreciate Karakol’s gorgeous scenery even more, and understand why this lake, the 2nd largest alpine lake in the world, has long been at the top of the list for travelers to Central Asia. Take a bite out of Karakol with a food tour that will leave you stuffed and satisfied, but also hungry for more. Karakol is known for its diverse mixture of ethnicities, and each has its own rich food culture preserved, evolved, and passed from one generation to the next. Sample at least five dishes at favorite local spots (markets, restaurants, cafes, and coffee-shops) from the Dungan, Kyrgyz, Tatar, and Uighur peoples. Learn about the history behind each specialty, what makes each significant, and why these dishes have survived the test of time. A must have food on the table in Central Asian countries no matter whether it is a breakfast, lunch or dinner – it is bread. Since ancient times, Kyrgyz people, like other peoples, respect bread as the product of greatest value, because bread is life. So called “nan” in Kyrgyz language, the bread serves not only as a food, but also has a special honor and customs in Kyrgyz culture. A special type of bread is baked in Karakol town, where locals have special techniques and secrets of crispy, delicious and flavorful bread! This is a total immersion in the culture and the treasure of its food. The Kyrgyz sense of hospitality is world renown and you'll have the opportunity to enjoy it firsthand on this 2.5-hour tour. 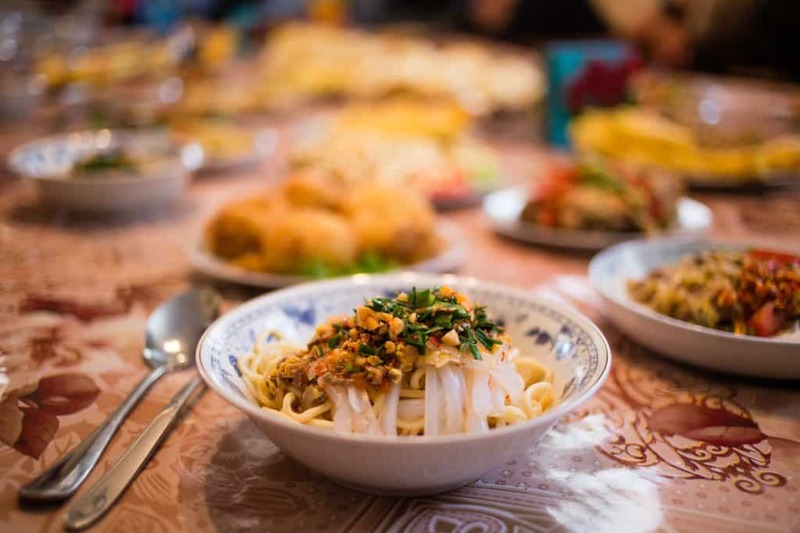 Experience Kyrgyz's culinary traditions and family life during this foodie tour and meal at a local family home in Karakol. Not only you will taste and enjoy authentic local food prepared just for you by your host, but you'll also have a unique chance to understand the culture and history of Kyrgyz people as you hear personal stories from your English-speaking host. Sit back, relax, enjoy your portion of boorsok, and drink copious cups of tea!